Young Simmons dropped his new video "We So Fly" featuring J. Oliver. I really like the song and the hook is very catchy, but their are a lot of people going on JoJo about his rap career, and thinks he should "give it up". I read the comments from the video link and boi oh boi people can be harsh. 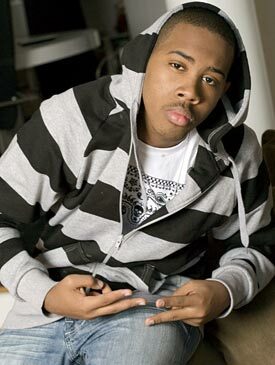 Their are a lot of comparisons to his brother Diggy Simmons who launched his rap career this year. Tell me what you think about JoJo's new song and video. Also, shout out to D.M.V's own Cleo Jamila aka @SkyHighCle feature in the video. Check It Out.